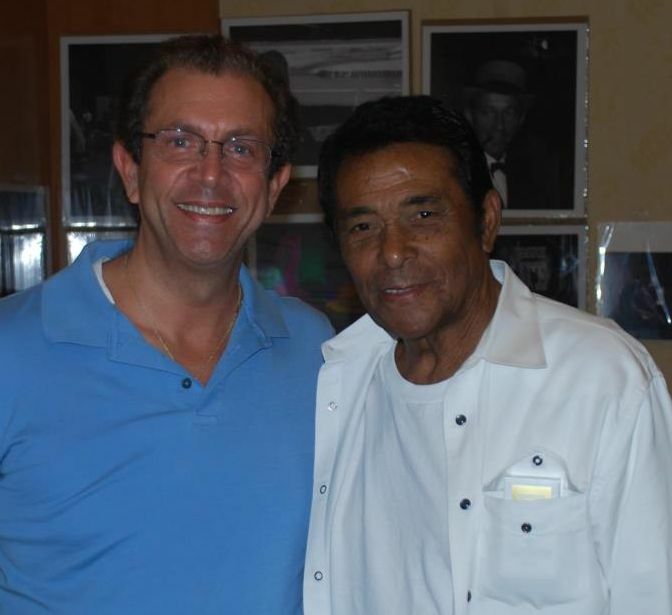 Marshall was born on May 2, 1936, to Alama Marashall in San Diego. He lived with his mother and his maternal grandmother, Leola Williams, his two older sisters and his twin brother (Douglas). 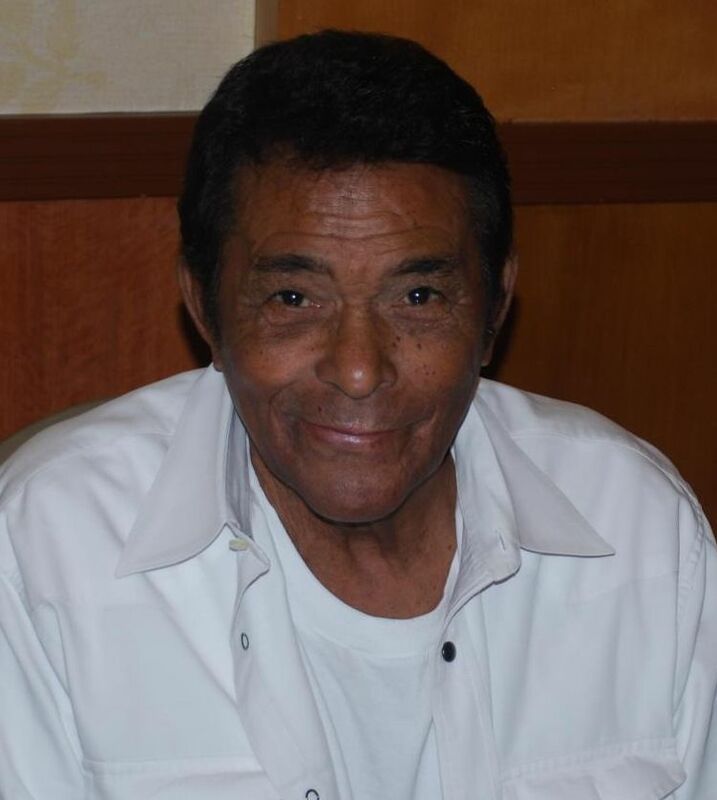 He graduated high school from San Diego High School in 1954. While studying engineering between 1956 and 1957, he was encouraged to try acting by a friend, Peter Bren. 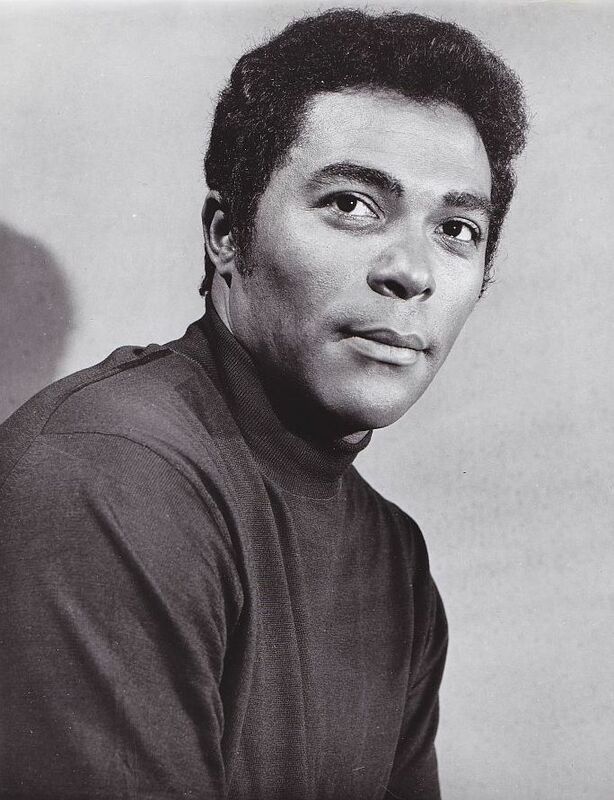 Marshall was still in the army at this time, but later studied acting at the Bob Gist Dramatic Workshop, while undertaking a course in Theatre Arts at Los Angeles City College. While at college, he was pole vaulter on the track team. Marshall's first professional role was in a 1962 Columbia Studios feature The Interns in an uncredited role. In 1964, he was in Shock Treatment, another uncredited role. 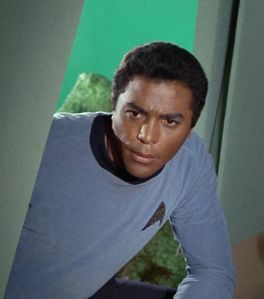 Also in 1964, Marshall took the role of Chris Logan, playing opposite Nichelle Nichols in CBS Repertoire Workshop episode titled "Great Gettin' Up Mornin'", a made-for-TV-movie about an African-American family preparing their children for their first day at a racially integrated school in America's south. 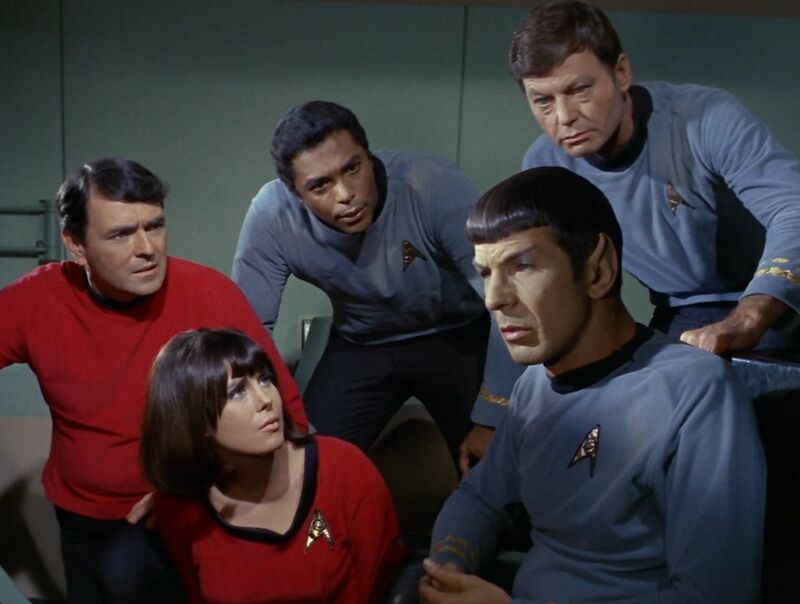 That same year, Nichols played Marshall's fianc�e in a controversial episode of Gene Roddenberry's series The Lieutenant. 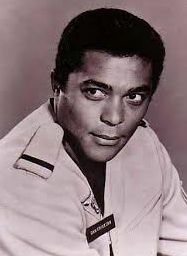 In 1965, Marshall appeared in a pilot for a series Premiere in the episode "Braddock". 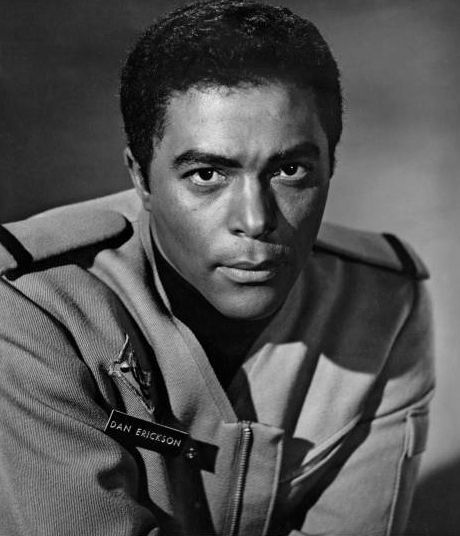 In 1966 he appeared as the recurring character of Luke in Daktari. 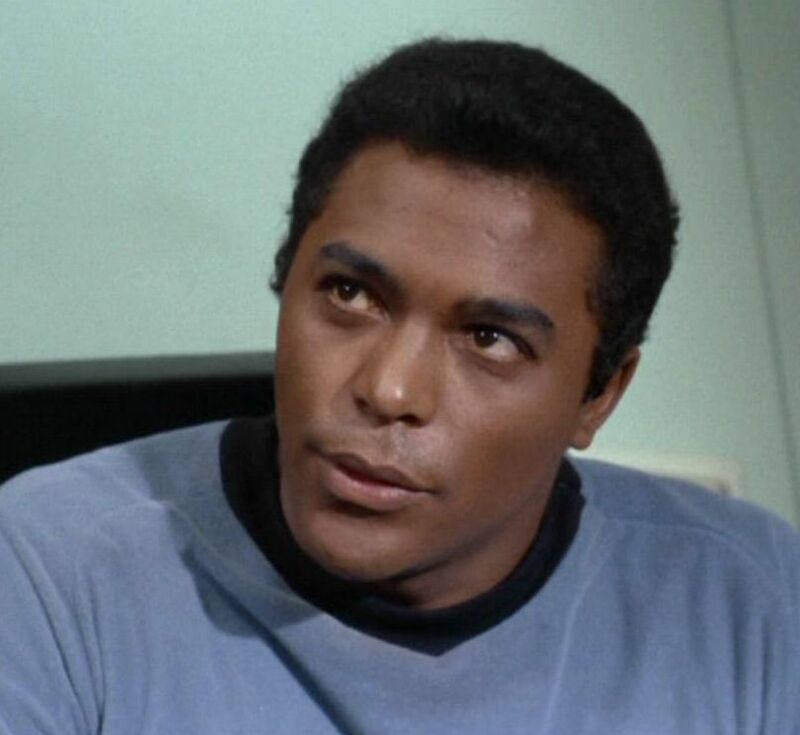 Later in the 1960s he appeared in Roddenberry's next series, Star Trek portraying Lt. Boma in the episode "The Galileo Seven" (1967). 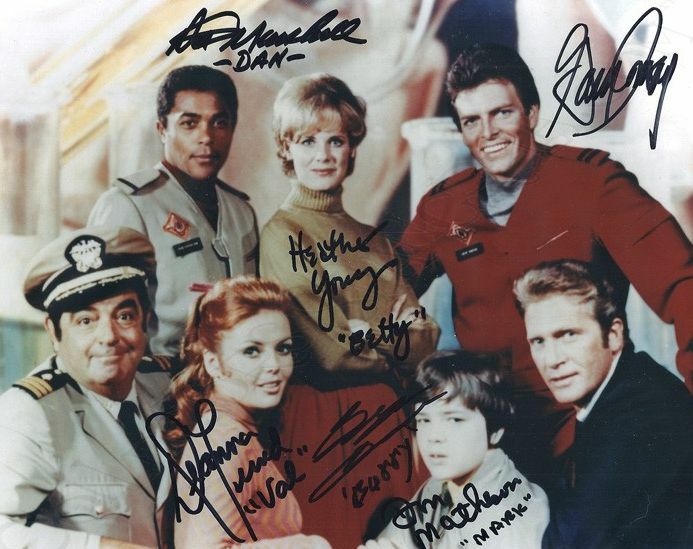 Other TV series he appeared in were Tarzan (the series with Ron Ely), Dragnet 1967, and Ironside. 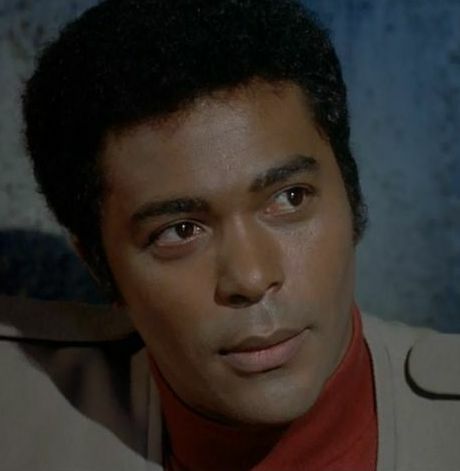 In 1968, he appeared as Ted Neumann, the recurring love interest of Julia Baker, in the television series Julia, a series about an African-American widow raising her son on her own. 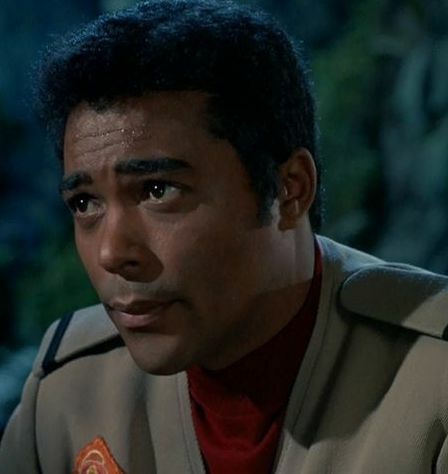 As a result of appearing in Premiere in the episode "Braddock", the actor met Irwin Allen, leading to Marshall gaining his role in Land of the Giants, in which he performed alongside Gary Conway, Don Matheson, Kurt Kasznar, Stefan Arngrim, Deanna Lund and Heather Young. 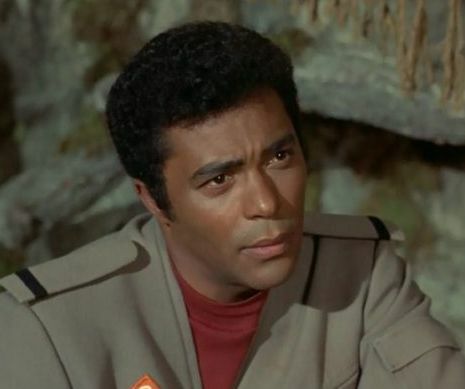 The series, created by Irwin Allen, featured Marshall as a competent African-American in a leading role. 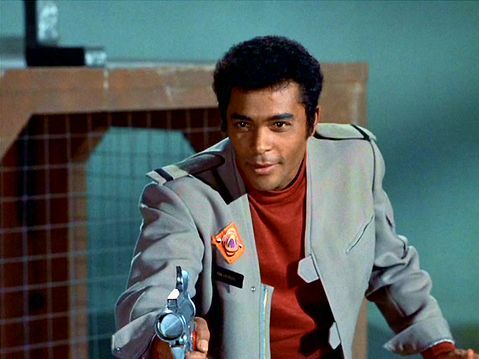 This was also a first for an African American male in the 1960s to be featured so prominently in science fiction. 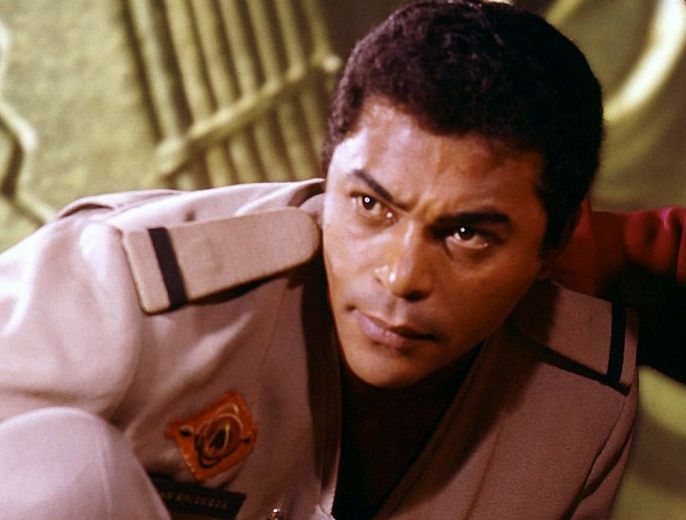 The only other African American actors to be in such a position in the 1960s were Nichelle Nichols, known for her role as Lt. Uhura in the TV series Star Trek, and Greg Morris as electronics expert Barney Collier in Mission: Impossible. On set, the actors had to perform many of their own stunts and Marshall's athleticism was an asset, he credited his previous football, track and pole vaulting work that helped him with the stunts required. In one of the episodes, "Ghost Town", while diving over a fire, Marshall actually dislocated his shoulder and the next day they had to shoot new scenes with Marshall's arm in a sling. Another episode "Giants and All That Jazz" that featured former world champion boxer Sugar Ray Robinson as Biff Bowers and Mike Mazurki as Loach, where Marshall had to teach Biff Bowers how to play the trumpet was one that Marshall in his own words calls "Beautiful" seems to be a favorite of his and made him want to act rather than follow or figure out what dialogue to use or say. 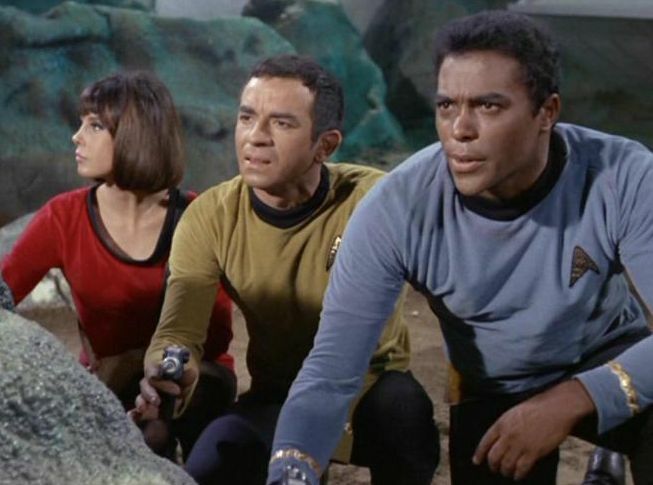 He also says that actors had a better time on the set when Irwin Allen wasn't on the set. When he was it was very different and people would get uptight. 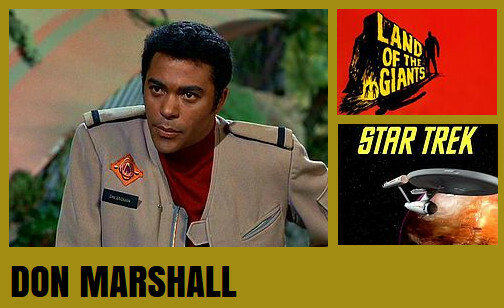 In later years Marshall wrote a script for a sequel to the series called Escape from a Giant Land. He hoped that it would be a big screen production and would feature as many original cast members as possible. 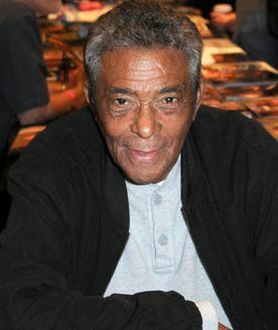 Marshall had a role in the made-for-TV-movie The Reluctant Heroes, aka The Egghead on Hill 656 (1971), a film that was directed by Robert Day. This was a war film set in the Korean War with men under a newly commissioned lieutenant who are trapped on a hill surrounded by the enemy. His character as Pvt. Carver LeMoyne was subject to continual racial abuse by Cpl. Leroy Sprague (Warren Oates). The film also starred Ken Berry, Jim Hutton, Ralph Meeker, Cameron Mitchell and Trini Lopez. 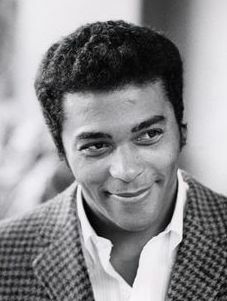 Marshall was subsequently cast in the role of Dr. Fred Williams in the science-fiction horror exploitation film The Thing with Two Heads (1972) which starred Ray Milland and Rosey Grier. This was a tale about a wealthy and racist white man who has his head transplanted onto the body of a black prisoner from death row. In 1974, he was cast in Uptown Saturday Night as Slim's Henchman. 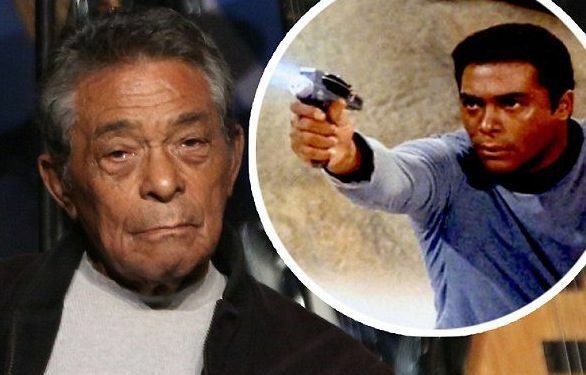 In 1976, he played the part of Captain Colter in an episode of The Bionic Woman and in 1979 he was in a two-part episode of Buck Rogers in the 25th Century as Julio. 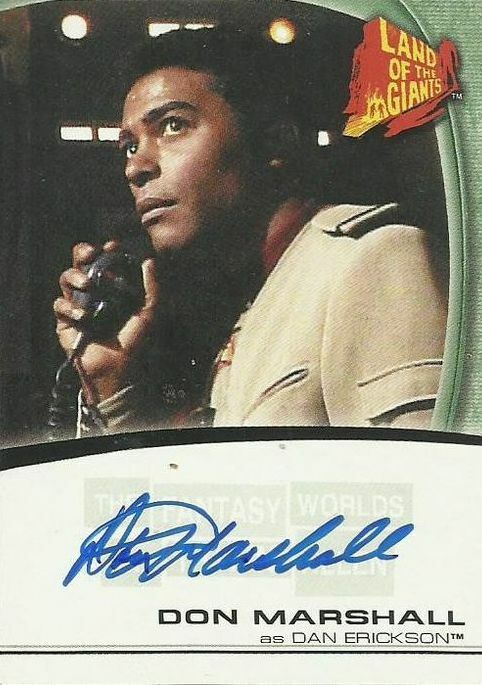 From 1978 to 1980, Marshall was in three episodes of The Incredible Hulk. 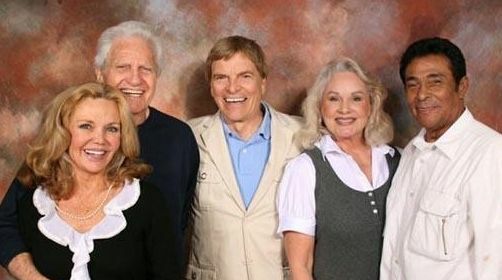 In the 1980s, Marshall had few roles, appearing occasionally in episodes of Little House on the Prairie as Caleb Ledoux, as Doctor Jim Blair in Finder of Lost Loves and as Senator Ed Lawrence in Capitol. In 1992 he played the concierge in the Paul Schneider directed made-for-TV-movie Highway Heartbreaker. 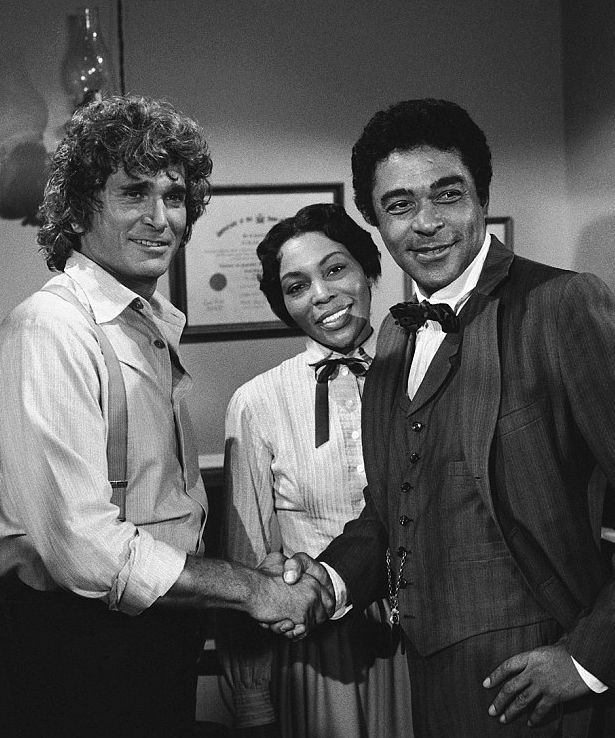 Marshall has often stated that he was proud of his work on Little House. In 2011, he was in Pioneers of Television as Pvt. Ernest Cameron in archival footage from the episode titled "To Set It Right" in 1964's The Lieutenant for PBS. 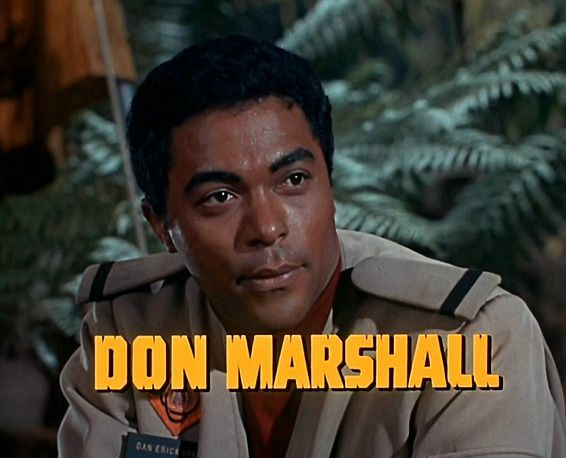 After he retired from acting, Marshall set up his own company called DJM Productions, Inc., which produced television commercials and documentary films. 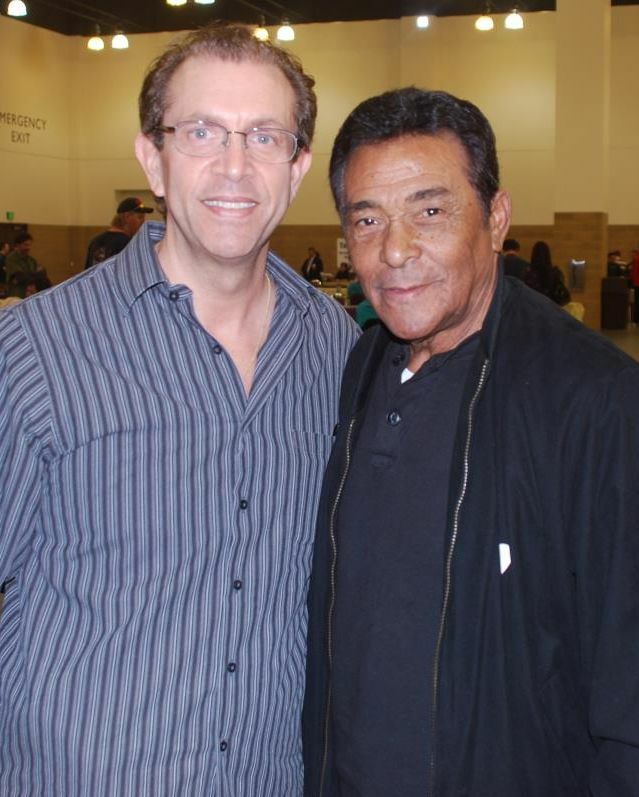 He was popular with Star Trek fans as he was a Star Trek convention regular.